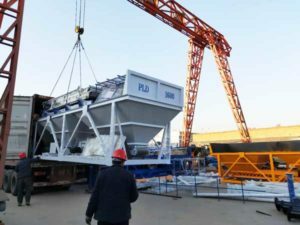 A few days ago, our RD90 stationary asphalt mixing plant was successfully transported to Kyrgyzstan. 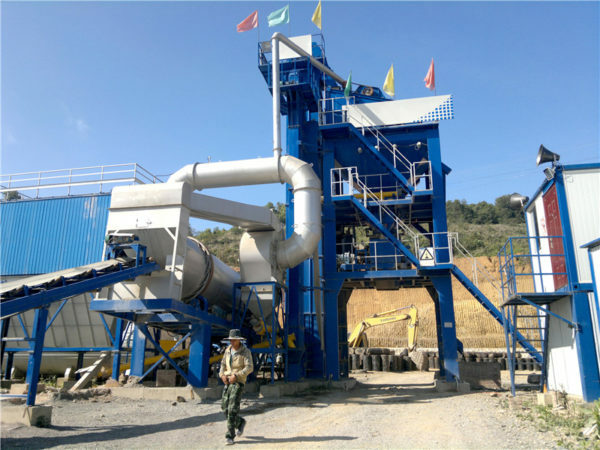 Of course, as a professional asphalt mixing plant manufacturer and supplier, we Aimix Group not only provide you with stationary asphalt mixing plant, but also mobile asphalt mixing plant for sale. 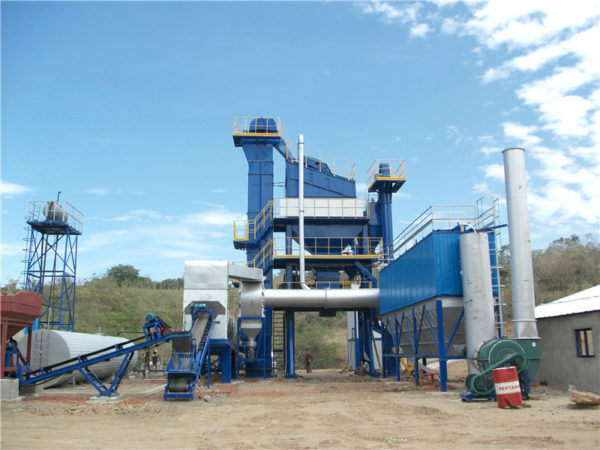 So You may think that what type of asphalt mixing plant you should purchase. 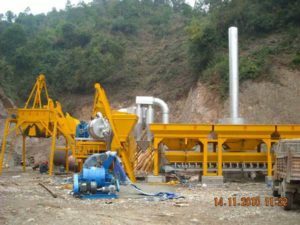 Let me tell you the difference between stationary asphalt mixing plant and mobile asphalt mixing plant. 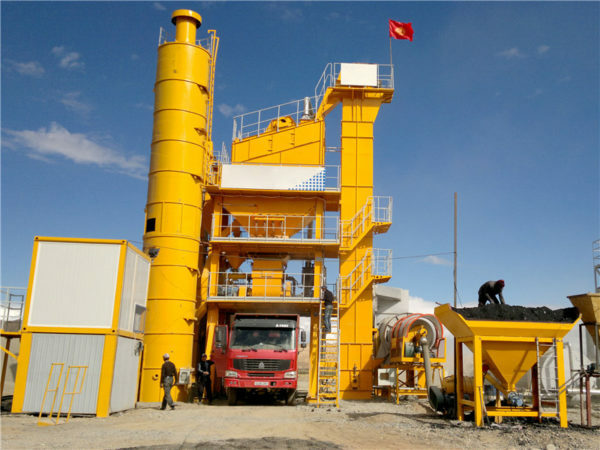 The biggest advantage of mobile asphalt mixing plant is convenient to move compared with other types of asphalt batching plant. It can be easily moved among different construction sites, which can shorten your construction time and save your cost. 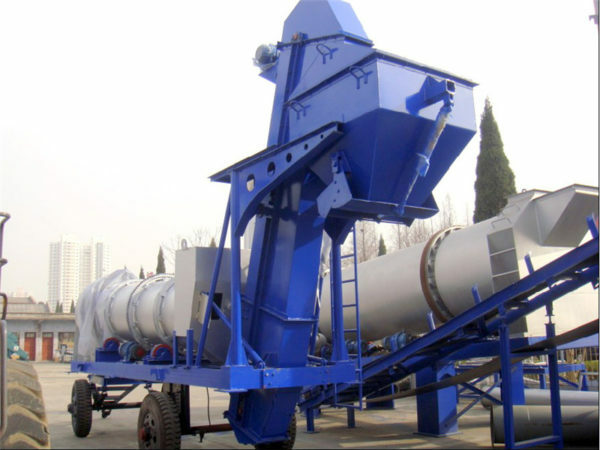 If we have several construction projects at the same time or you need to constantly transfer the mixing plant, mobile asphalt mixing plant for sale is a ideal choice for you. The production capacity of stationary asphalt mixing plant ranges from 40t/h to 320t/h, which can fully meet your requirement. 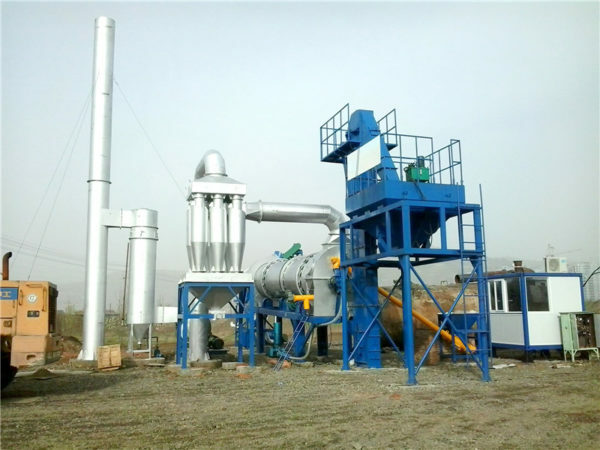 Stationary asphalt mixing plant is more suitable for these projects that has long period construction time and amount of bitumen requirements. If you choose our company, we can give you some advice before you purchasing. We can also customize the machine for you according to your requirement.